Standing amid blooming rose bushes that will soon dry up and burst into flames if he gets his way, Donald Trump tried to justify his decision to withdraw from the Paris climate accord by saying he “was elected to represent the citizens of Pittsburgh, not Paris.” Aside from displaying a stunningly wrong-headed interpretation of what “Paris Accord” means—it’s called that because it was signed in Paris, dumbass—apparently Trump was behaving in characteristic creeper fashion as well. Yes, Pittsburgh indicated that it’s not interested on Election Day, when nearly 80 percent of its citizenry voted for Hillary Clinton. But like an unwanted suitor who keeps sending you late-night “hey”s until you’re forced to block the idiot, Trump keeps trying to court the city anyway, forcing Mayor Bill Peduto to go full Mariah and say “I don’t know her” to Trump’s coal-country talking points. He did so in the Pittsburgh Post-Gazette, where he said Trump’s attempt to pander to ”this dirty old town that relies upon big coal and big steel to survive” represents a Pittsburgh that no longer exists. 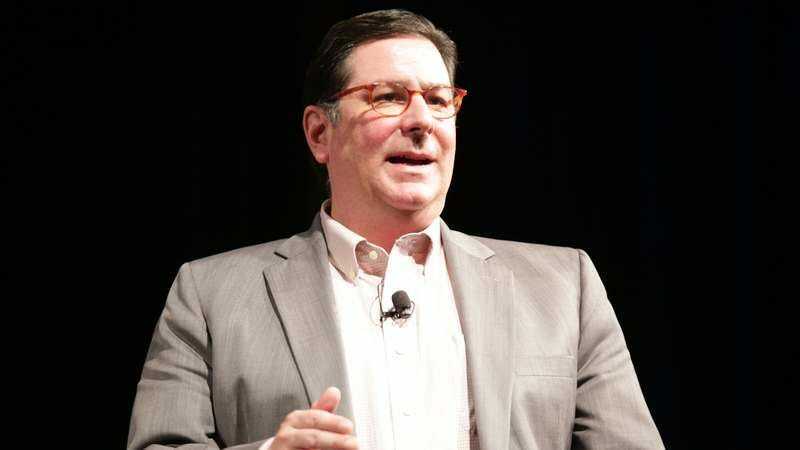 It “completely ignores the sacrifices that we made over 30 years in order to get back up on our feet, in order to be creating a new economy, in order to make the sacrifices to clean our air and clean our water,” Peduto said. Trump “used us as this example of a stereotype in order to make a point—and it missed completely,” he adds. Look, Pittsburgh may have been a mess once, but it’s not that city anymore, okay? It’s cleaned up its act and installed solar panels, and you can’t neg it back into the coal mines. It’s moved on and is very happy with Climate Mayors, a coalition of 83 mayors from across the U.S. that have pledged to continue honoring the Paris Accord in their cities. Destroying the planet in the name of an industry that currently employs fewer people than Arby’s isn’t romantic, Donald. It’s just—to put it in terms you can understand—sad.